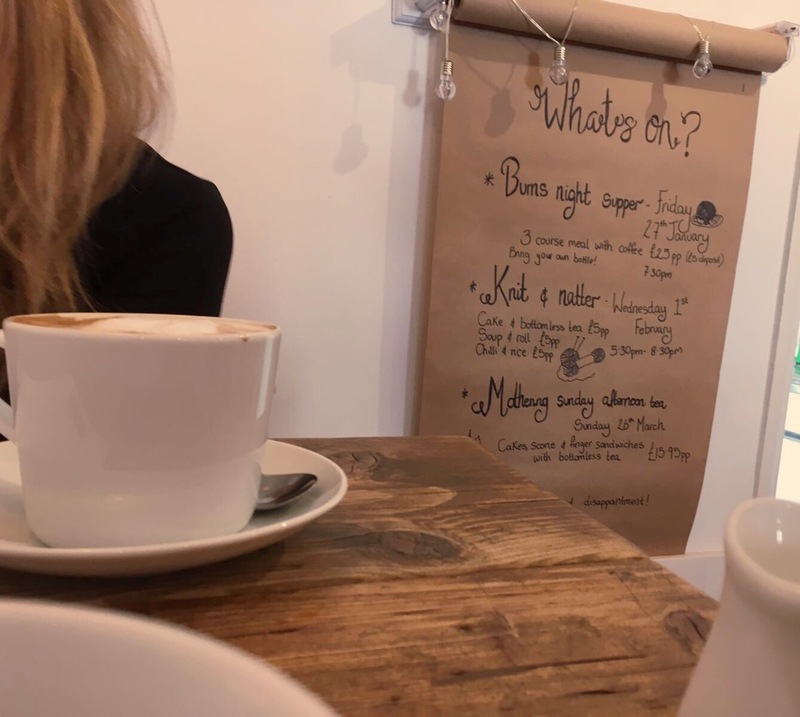 It is not often you come across a little pocket of comfort, which is not only on your door step but serves as good a coffee as I have ever had and not a brand in sight… Cue Nourish Cafe. I’ve been wanting to flag up the ‘newish’ Nourish since last summer, after it became a little daily ritual to take a stroll to pick up my morning coffee to sip as I worked in the sunshine in my garden (ahhh I do miss the summer!). This is as close to a city life as I am going to get, yes I have a huge imagination!…..Of course I’m not comparing my little town to the streets of London but if you do live in a small town you will get it! With the fab benefits of a 30 minutes train ride into the big smoke, house prices which allow you to actually have a life (well for me in my little home) and fields of green within reach. 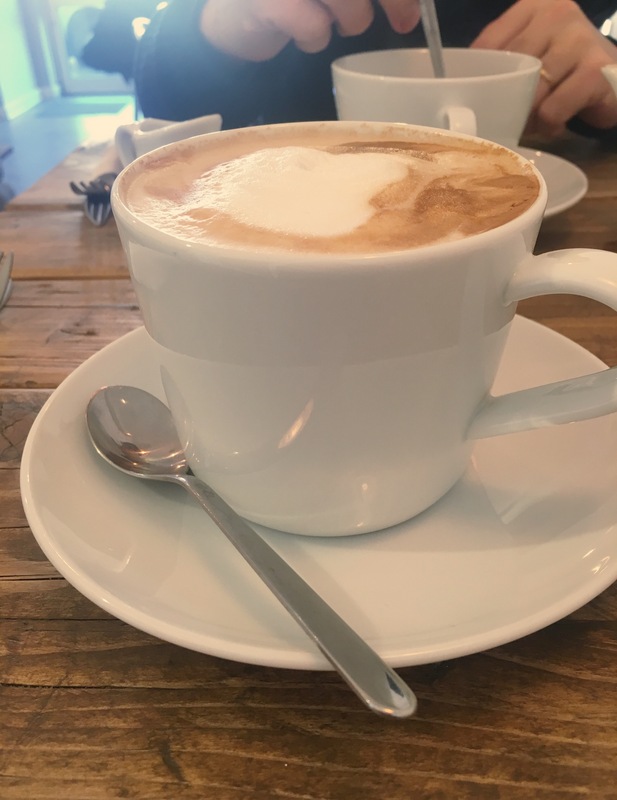 This usually does come with a down side of a high street full of pound shops and charity shops and not a lot else but actually cafes, cafes we do well! The likes of Room no.9 and Oliver and Hare are paving the way for lovely, warm spaces. But today we are in Nourish which is a 3 minute walk from my house, hurrah! 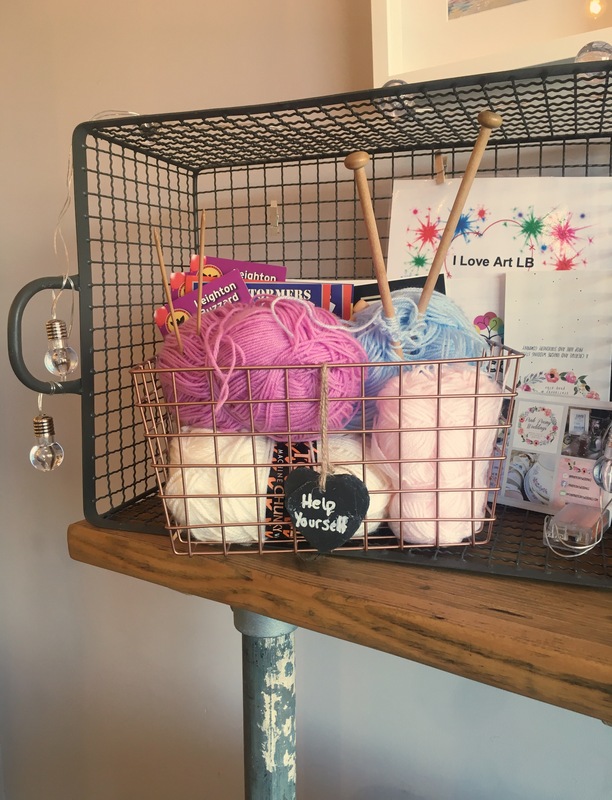 So with Nourish just been taken over by the lovely Kelly, who is full of creative ideas, having worked and lived in fashion and living in London and Brighton, she is now pouring all this experience into Nourish and a whole lot more. Doors are open 7 days a week and this small little cafe serving every type of coffee under the sun, from hot Mocha’s to Lattes to a Cappuccino, flat whites, and cups of tea good enough for the Mad Hatter aka Wes. All complimented with a fresh menu, to satisfy all. We arrived in time for a late breakfast and I delved into the avocado on sour bread and not one but two lates- lovely, while Wes went for the veggie breakfast, this did not last long! Nourish is great for a midweek catch up or a much needed Sunday brunch. 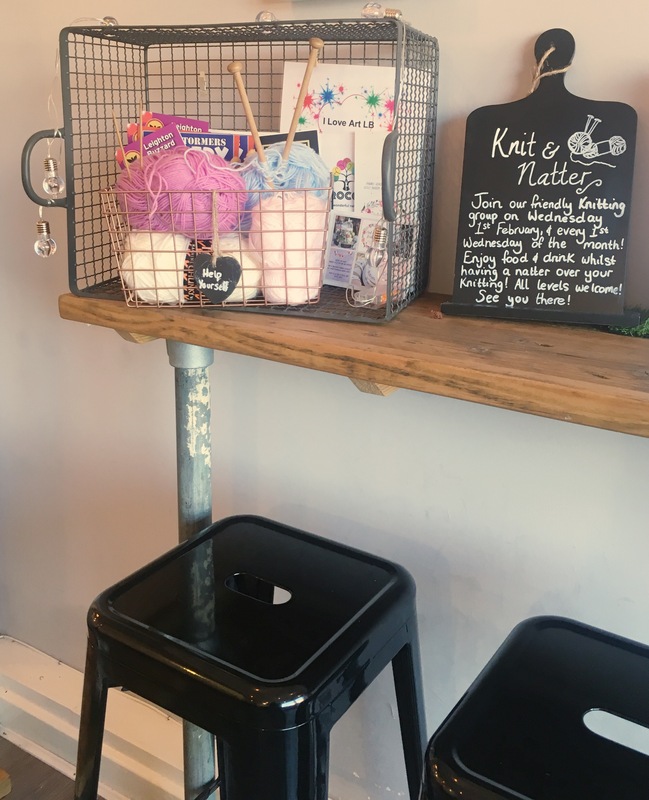 It can be a place to sit quietly and do some work with tea and cake, all homemade of course, meet a mate for lunch, or perhaps take the kids for a Saturday cake. Pop in and take away, well ……anything! Warm yourself up with some porridge or a good old bacon sandwich on these grey winter days. Maybe pick up your morning coffee if you’re heading for an early train…..Ah so many options! It is a small little cafe but that is what I really like about it, so warm, inviting and friendly plus the food is delicious. Decked out with copper hanging lights, cool metal stalls and a big sofa to collapse on with a big mug of tea and a slice of homemade cake. 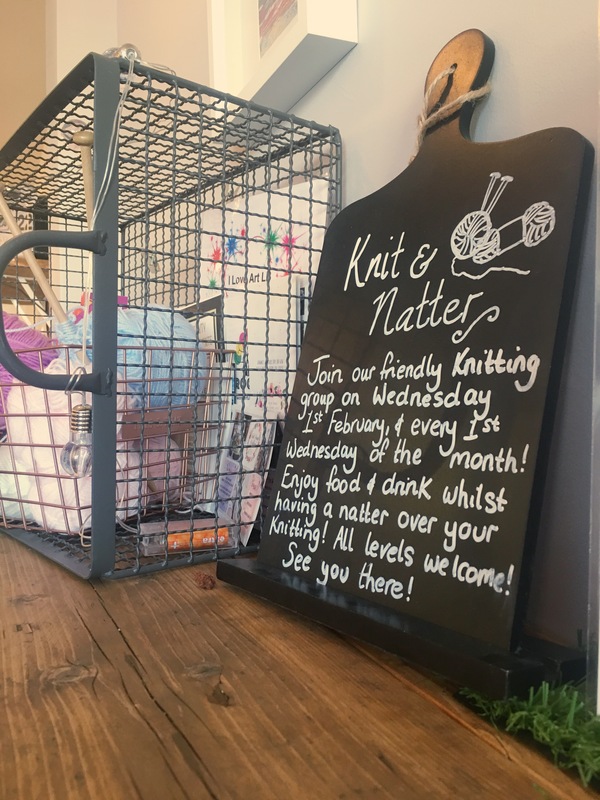 It is also the little extras too that draw me to Nourish, Kelly’s ideas and vision for the space are very exciting, for example evenings which are happening starting this week, such as Knit and Natter. And coming soon to ease off these winter blues will be British Supper Nights, with ideas such as pie and mash, sausage and mash with a BYOB stipulation, perfect!….My mouth is watering already. So yes we are not quite in the hustle and bustle of a big city or a so called ‘Trendy’ seaside town but with the likes of Kelly and her warm and creative Nourish we will all survive!! An extra note: Kelly also has her own wedding company Pink Peony Weddings for any newly engaged peeps out there, this is one talented and creative entrepreneur, which I for one is happy she has settled in my home town!